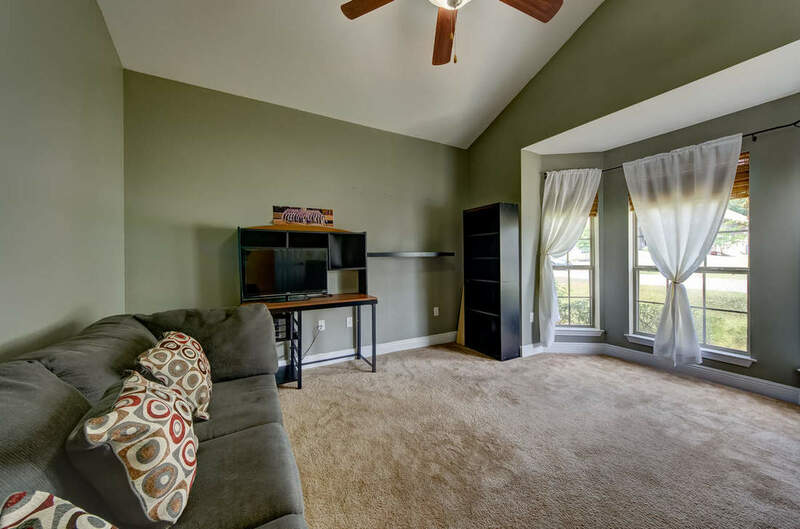 Come and view this beautiful 3/2 with Office! 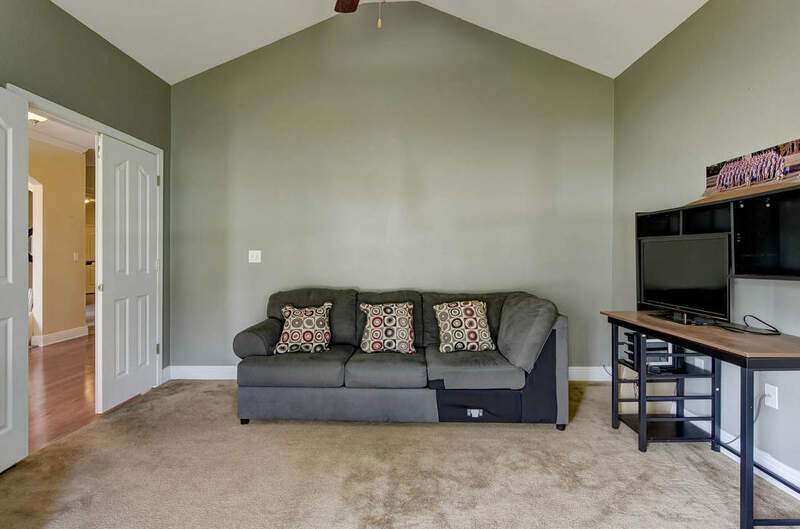 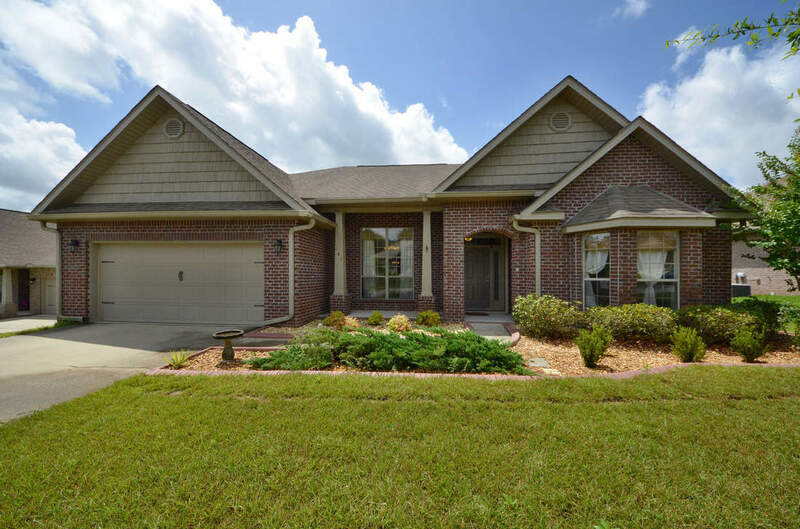 Come and see this beautiful, move in ready home in Rolling Ridge subdivision. 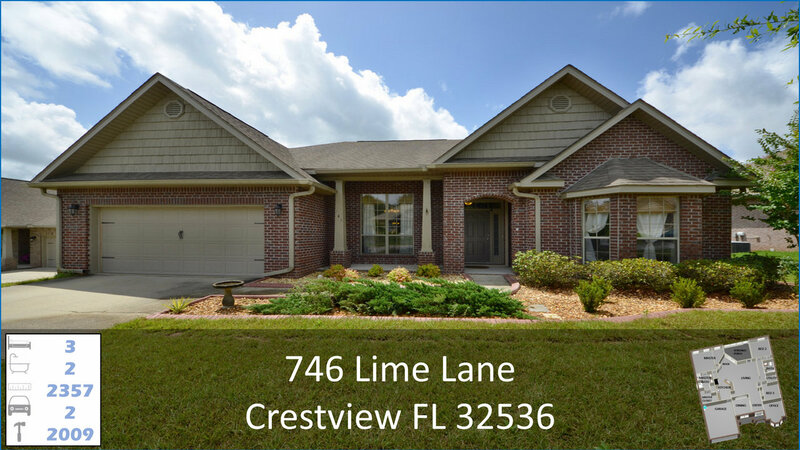 You will notice the beautiful curb appeal as soon as you arrive, from the lush landscaping to the architectural details of the exterior. 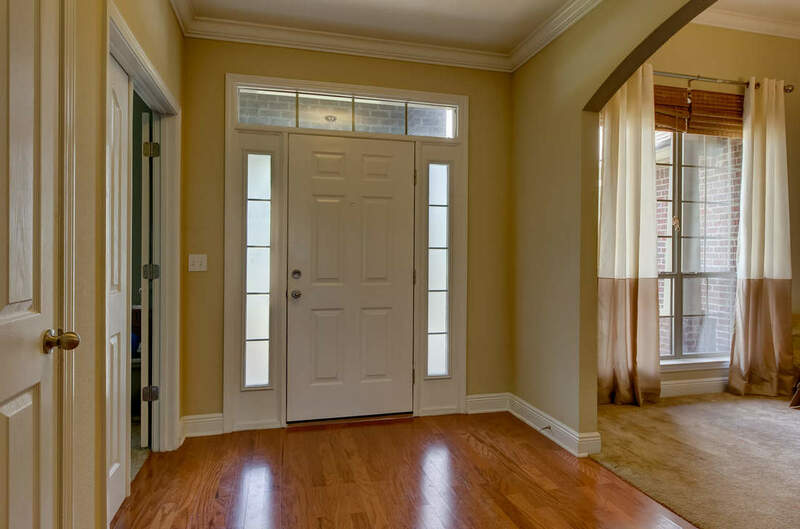 Once inside, the extra large doors and gorgeous windows will attract your attention with the light that flows through the home. 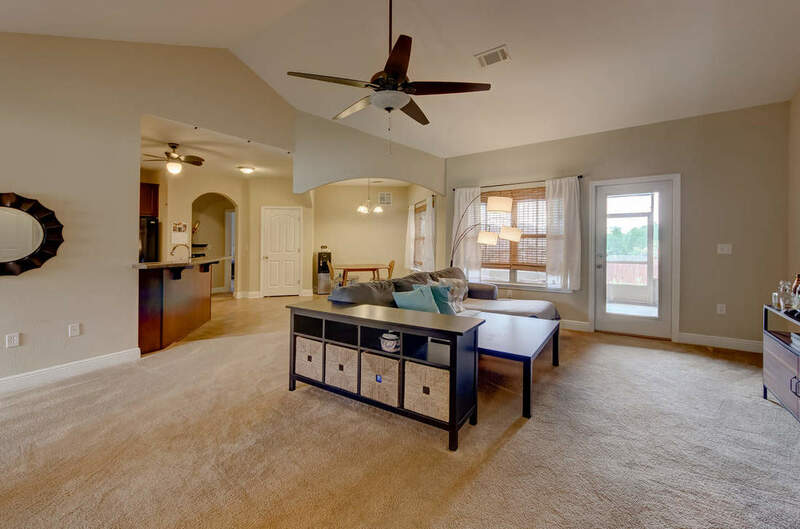 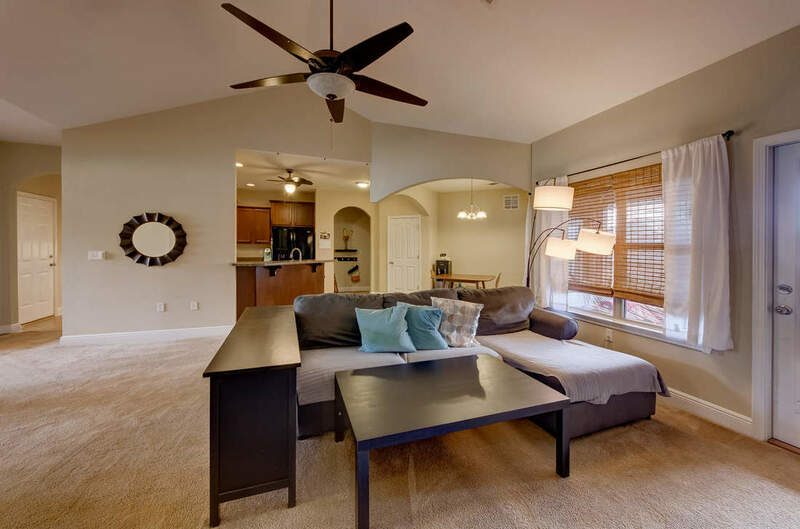 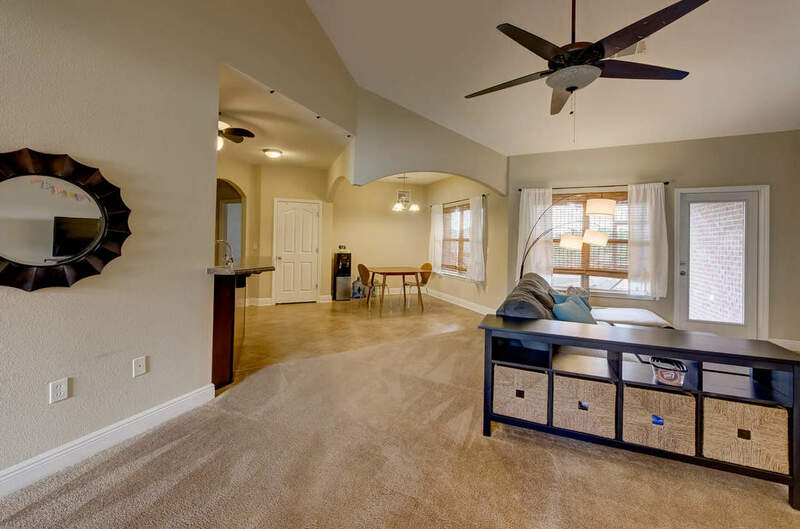 With the open floor plan, it is perfect for entertaining. 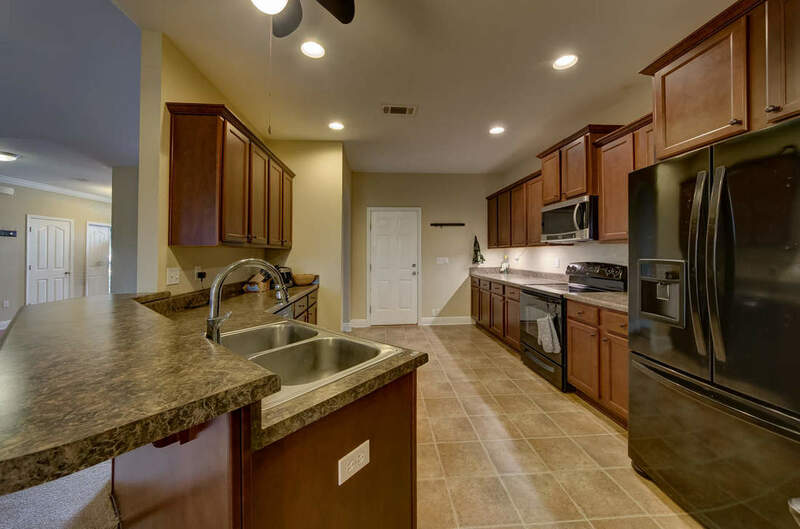 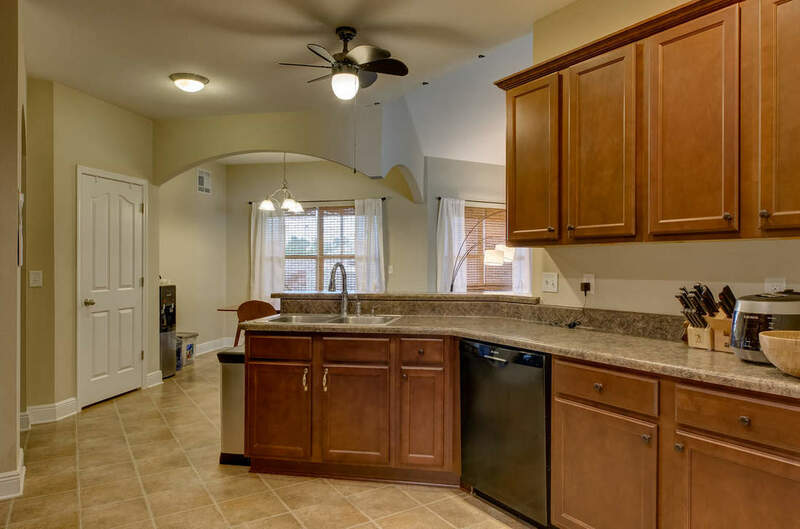 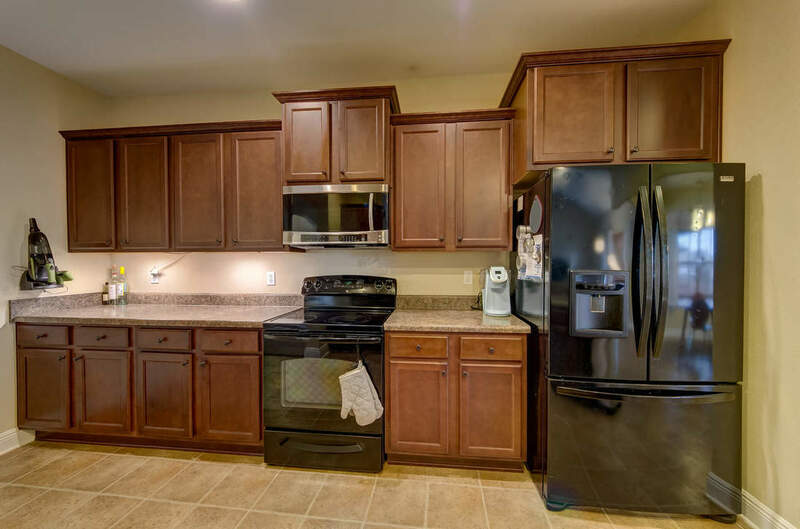 The large eat-in kitchen is spacious and has a convenient breakfast bar. 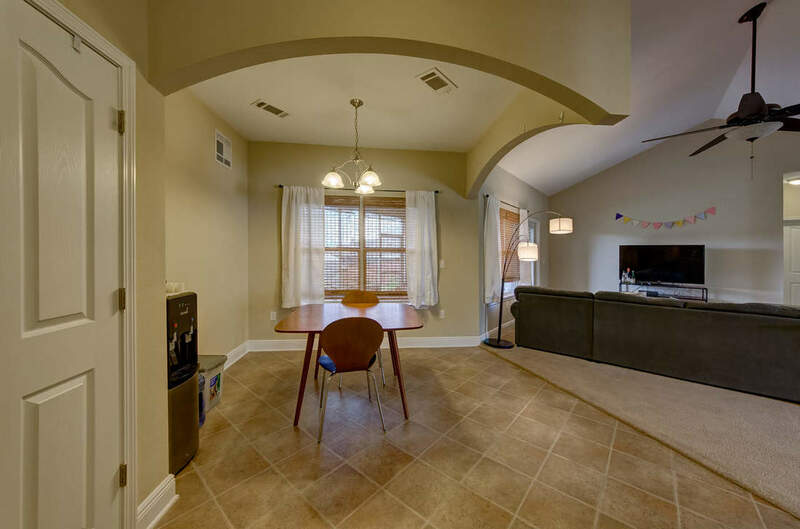 The dining room provides more area for your formal dinner parties. 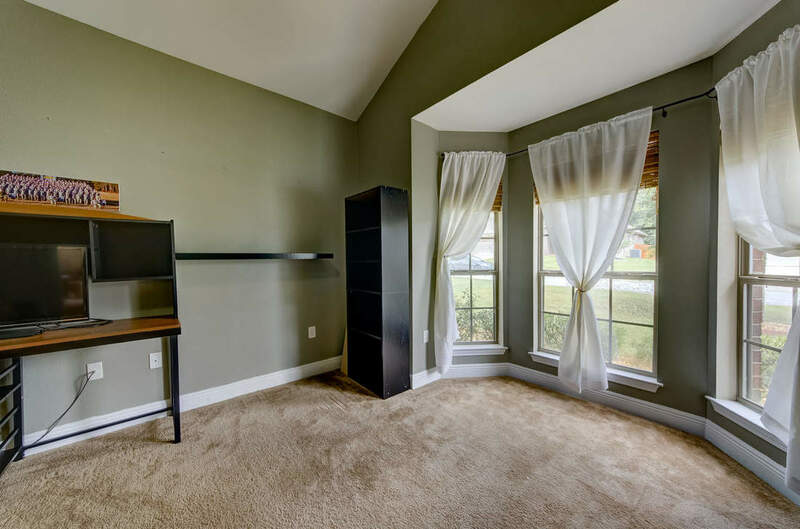 There is a comfortable, spacious office with beautiful bay windows. 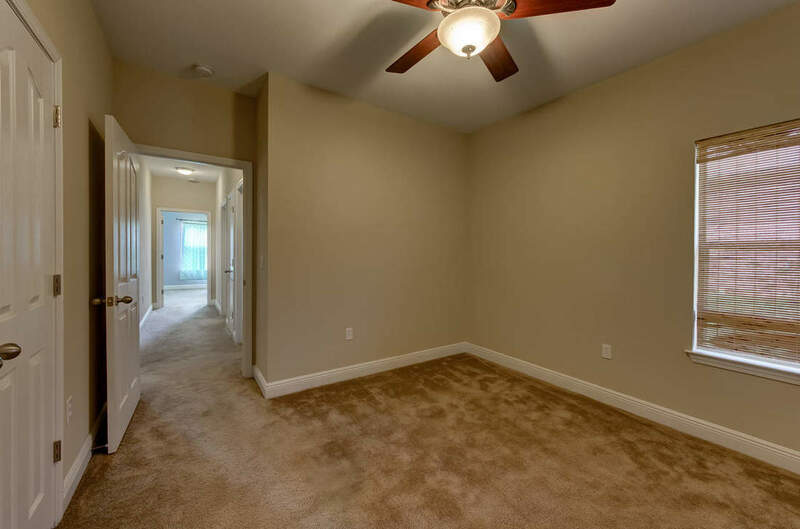 The split floor plan gives everyone their privacy. 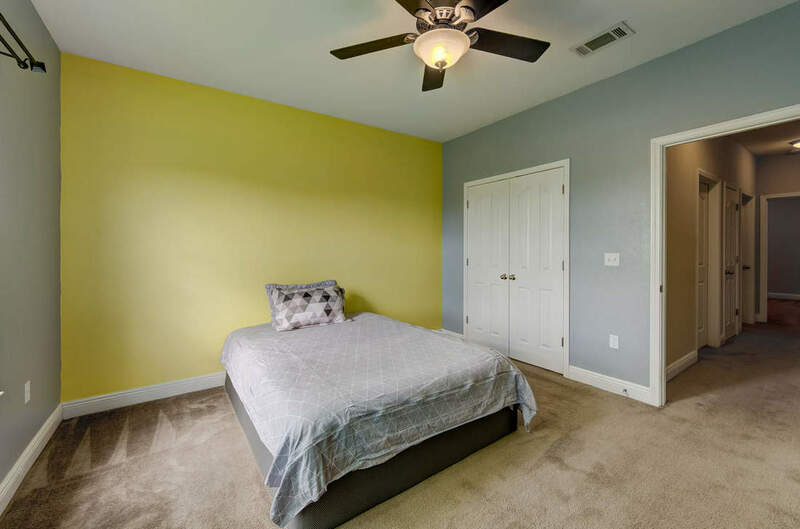 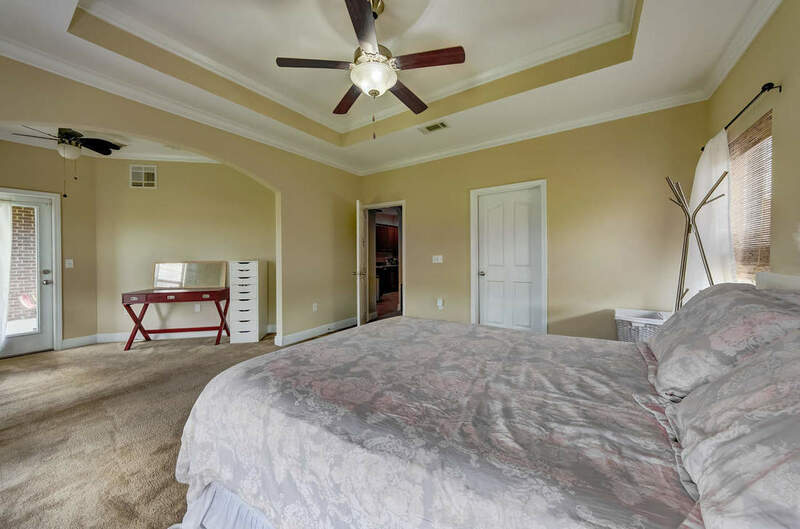 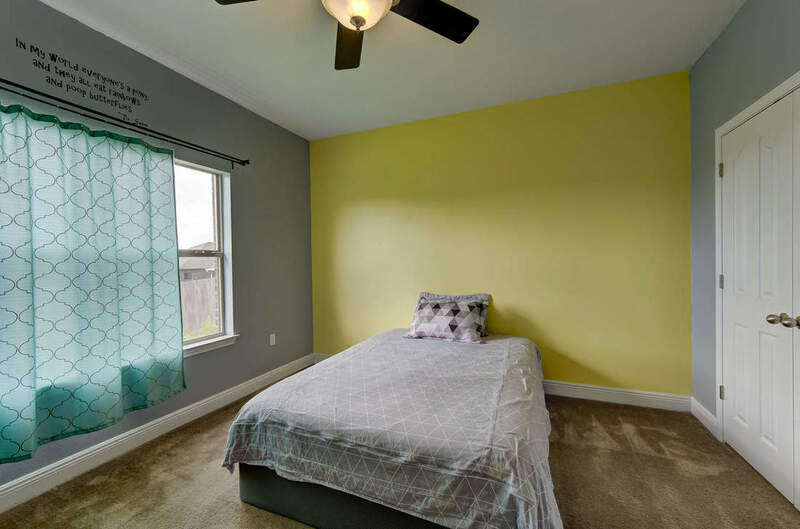 The huge master bedroom has an extra area for office space or would be a great, private sitting area. 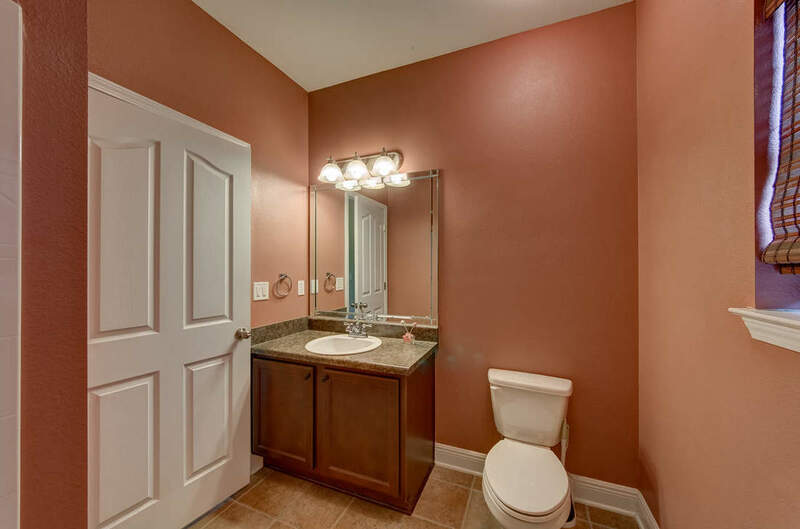 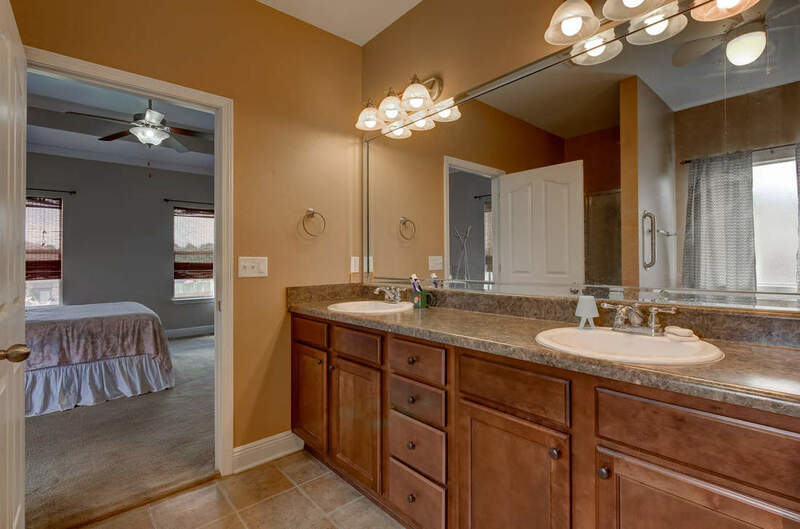 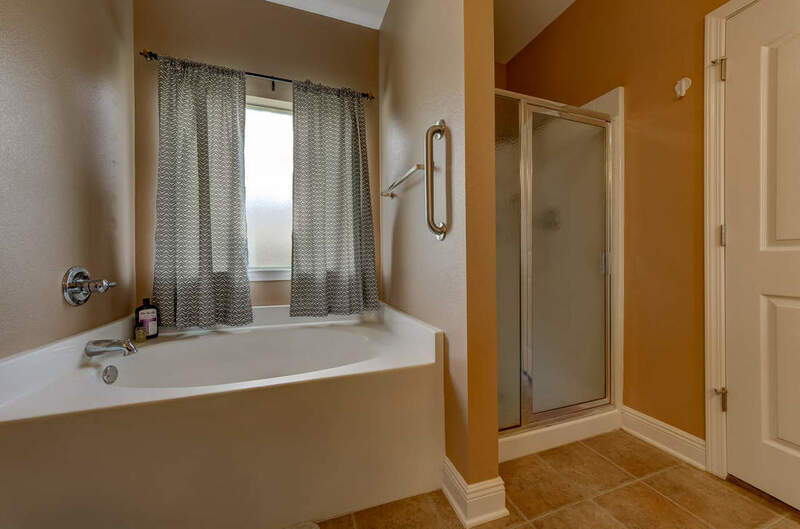 The master bathroom has, double vanities, separate shower and large garden tub. 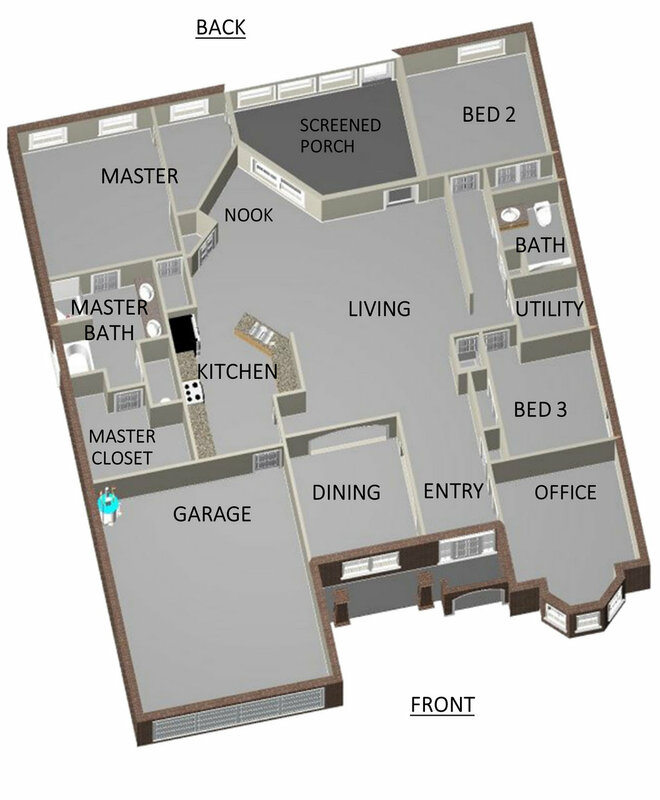 The other 2 bedrooms locate at the other side of the house are great sized bedrooms. 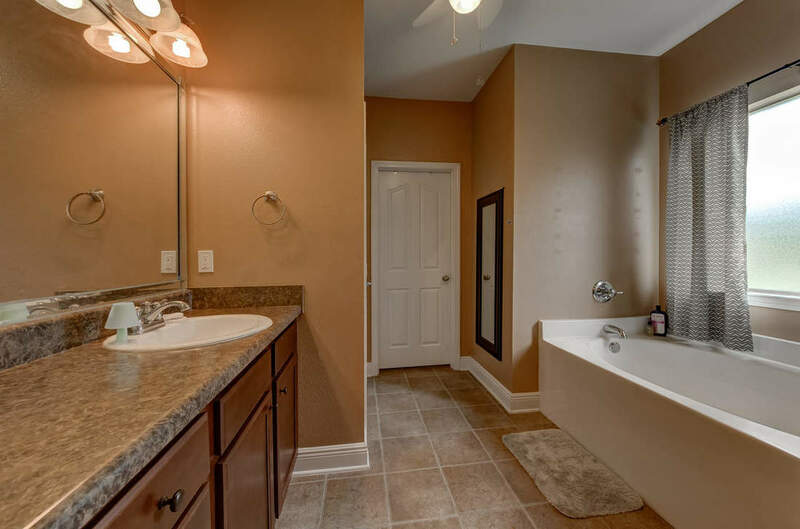 They have their own bathroom, complete with tub. 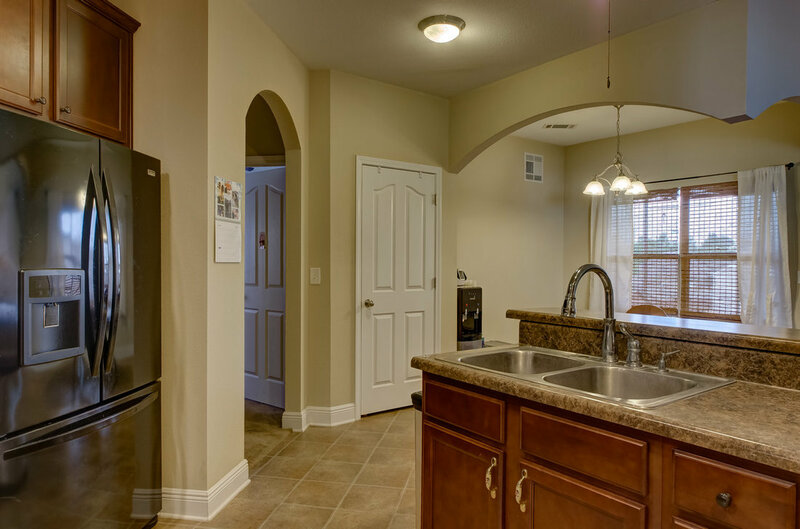 The laundry room is also located on this side of the home. 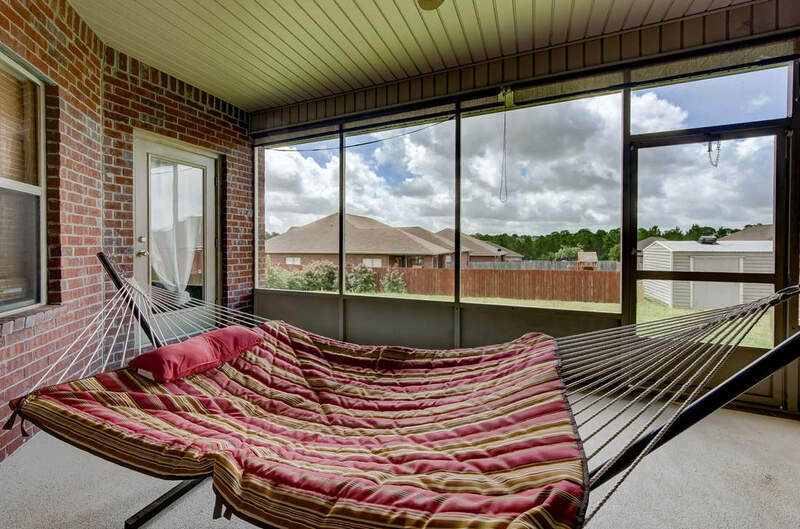 To finish off your day, come and relax on your screened in back patio overlooking your large backyard that is fully enclosed with privacy fencing. 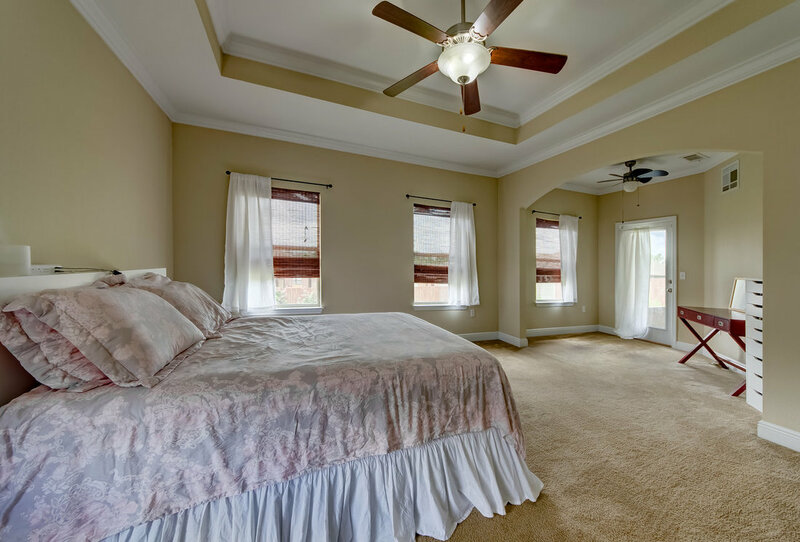 There are hurricane coverings for this house and extra lighting was added to the attic storage. 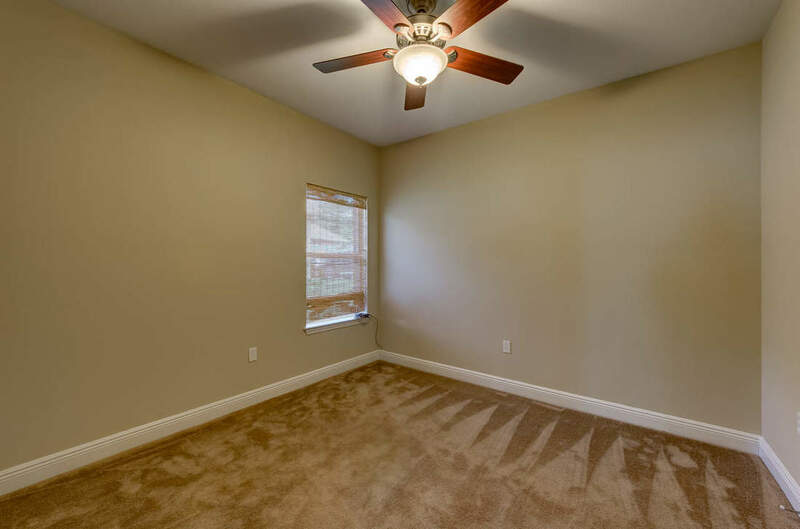 Come and see the pride of owner ship in this home today!